We as Aygun Aluminium company; beginning to our aluminium façade cladding works in 1979 and following them with façade cladding works as a modest enterprise from a small workshop in Levent – Istanbul, continue today with our head office located in Tekstilkent Koza Plaza in İstanbul of 1.500 sqm and with our factory of 32.000 sqm area located in Tekirdağ Çorlu. In order to expand our production capacity and to provide faster and more qualified response to our customer portfolio, we incorporated a new facility of 13.500 sqm area into our structure in 2016. Our enterprise has become pioneer in numerous fields of aluminium curtain wall façade works like high-rise buildings, shopping malls, airports and hospitals. Being as implementer and investor, operating with five main companies, Aygun Aluminium is a large family with its more than 1000 employees. Our company operating particularly in Turkey and in more than twenty countries from Siberia to US, from UK become expert and a large company in time. 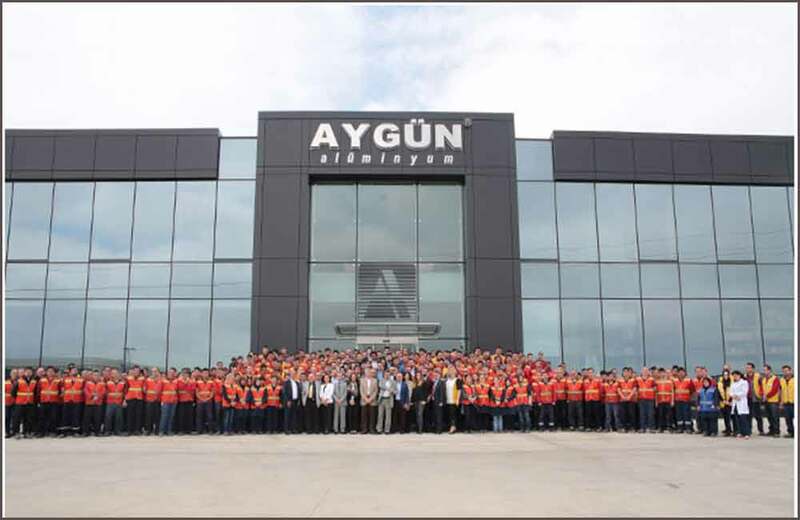 For more than 35 years, we as Aygun Aluminium, being a right brand in implementation and engineering fields with our implementer identity in such a wide geography, established the ERP system in company’s workflow order; and created our own expertise and strength with our significant experiences in bidding, designing, architecture, engineering, planning and also in purchasing, manufacturing, installing, accounting, finance and human resources. Furthermore, we always feel the support of technical R&D teams of our partner Schüco in Turkey and in Germany. Aygun Aluminium, being internationally recognized and highly competitive, continues to provide services and its activities with development and progress coming from 2002 with the Russia Head Office and factory, with Brussels office and construction site since 2010 and with the London UK office and construction sites since 2015. In 2016 we have started our first project in Florida state of the USA. For many years, we completed all our projects with success, thereby we achieved significant experience in many different countries and conditions. We increased our achievements in manufacturing with our investments made to the specialist staff and the machineries. Our production process continues in 30 different lines in our factory, and we add new model machines each year in our fixture in accordance with requirements. 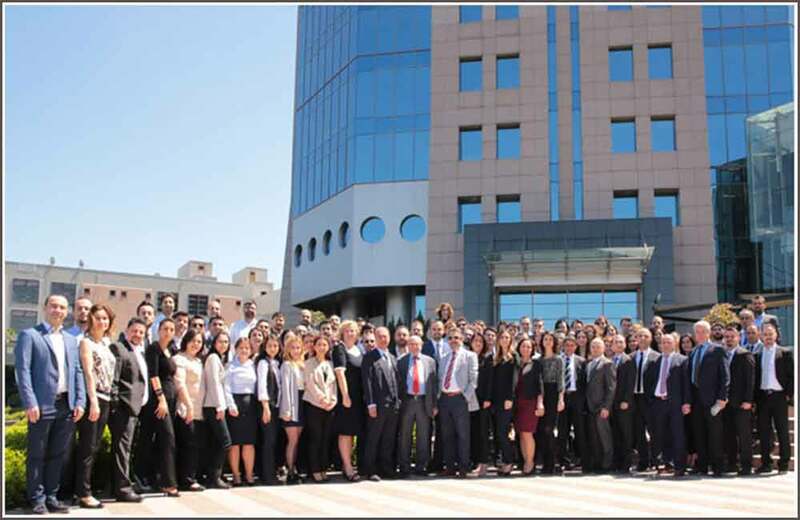 Our company is a brand which creates value, which has managed to be among the world giants, which had the principle of customer satisfaction, trusts its team and the system they create, which adopts an approach that does not compromise on environmental and safety, which has young, experienced and professional management team and which absorbed the expertise in institutionalization.